These beautiful products have been in my make up collection for a couple of months so i thought now would be the perfect time to tell you all about them! Lets start with the white gel liner, this one is probably my favourite as it reminds me a lot of the NYX eye pencil in Milk. It's a very true to colour white and is perfect for the inner corners of your eye to brighten. The eye duos are cream based and very easy to blend in, i did find a little bit of creasing towards the end of the day but after trying them with a base (currently using this one from Max Factor - review coming soon!) they stayed a lot better. 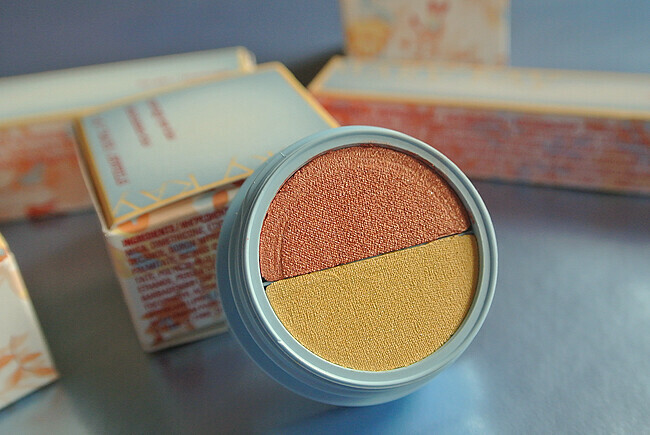 The Summer Sunset duo is lovely for a sun kissed look with lots of bronzer and the Stonewashed one is perfect for a subtle smokey eye. 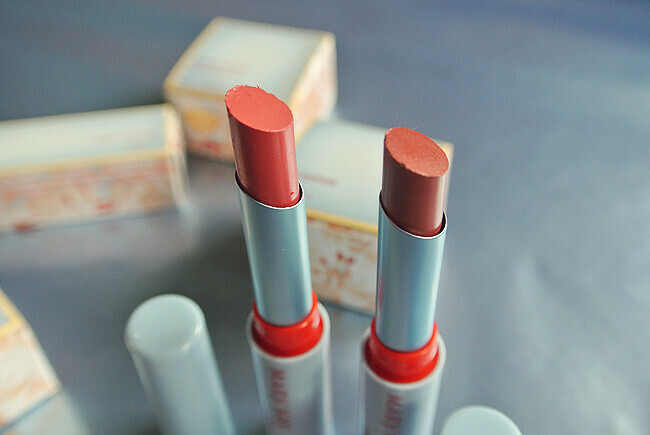 Carefree Coral is my go to lip product at the moment as it's a really lovely natural colour. 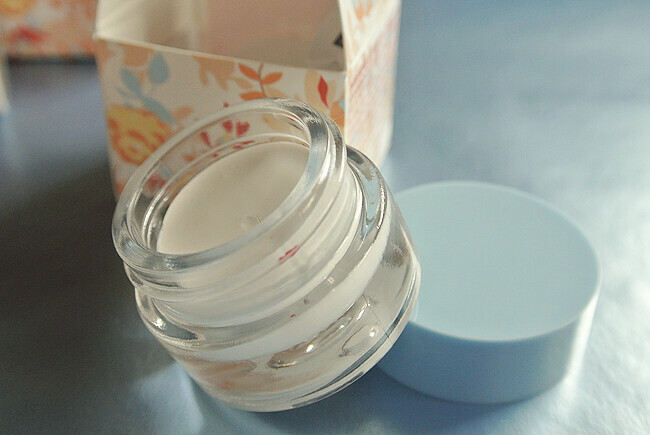 It's very hydrating and moisturizing and can easily be built up on. Retro Rose is very Kylie Jenner esque which is massively on trend at the moment so if you're looking to create a similar look then this is the one for you! It's been my first time trying out Mary Kay products but i must admitt i'm very impressed. I highly reccomend all of the above products. To see a look featuring the gel liner, Stone Washed and a subtle hint of Carefree Coral then click here. 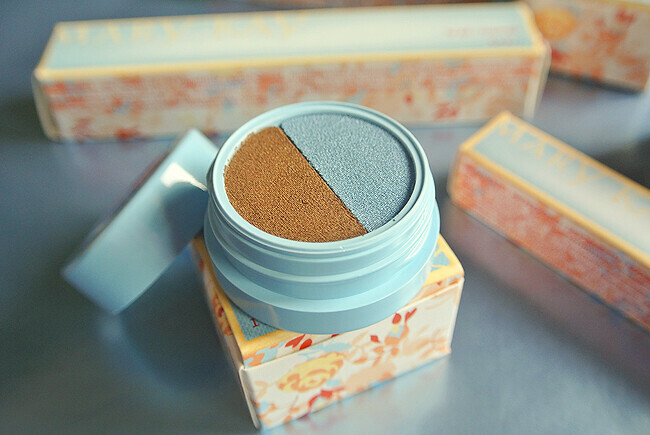 The packaging is indeed really great, it's so cheerful! 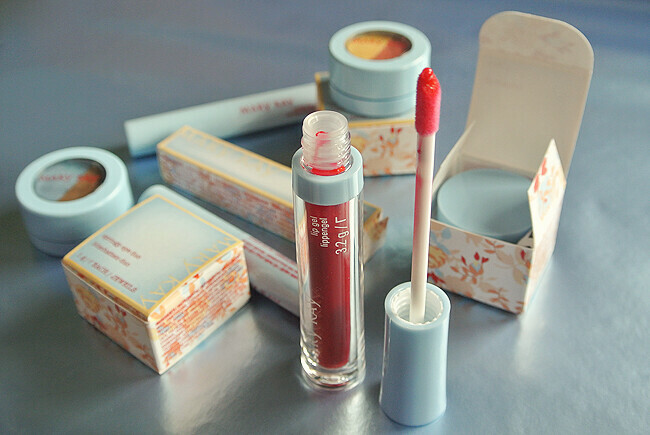 I especially like the color of the lip product! I've only recently tried out their Summer releases and I too was impressed. 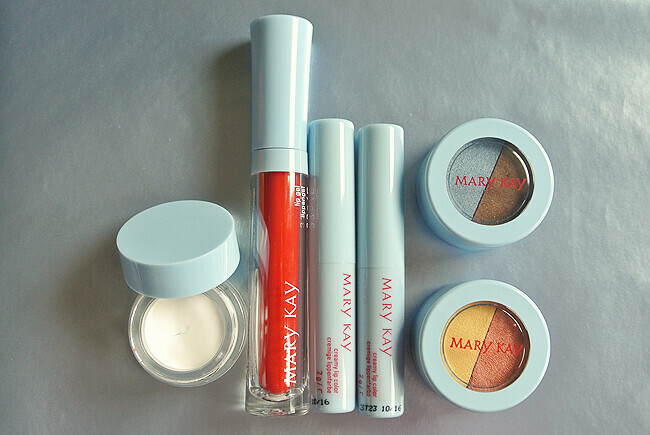 My mom used to wear Mary Kay when I was little, and I have always been curious about trying it out. Especially because not many bloggers/youtubers seem to use it, but there are some products that get rave reviews! I think I might need to give it a go. 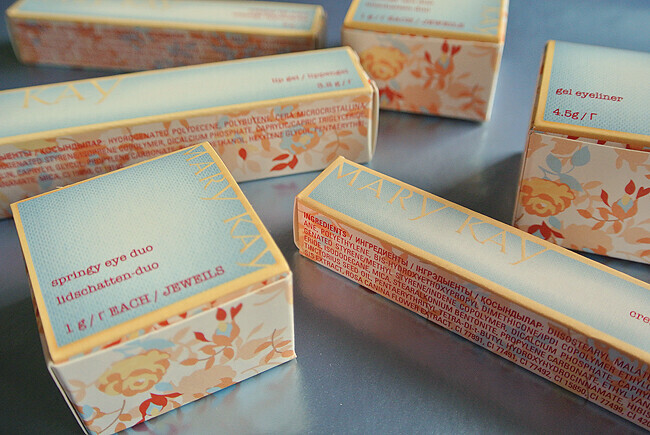 I'm a sucker for pretty packaging. Will have to check these out.